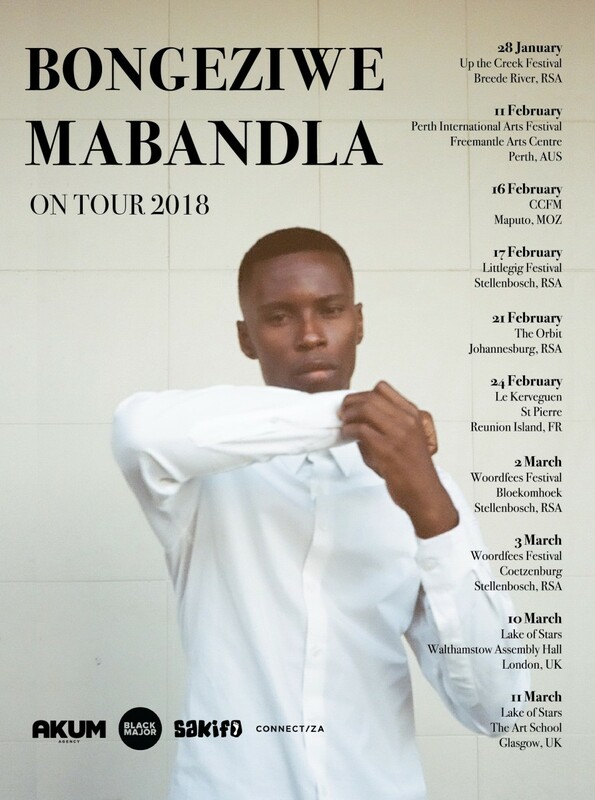 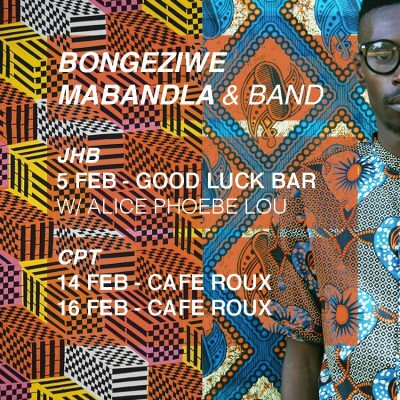 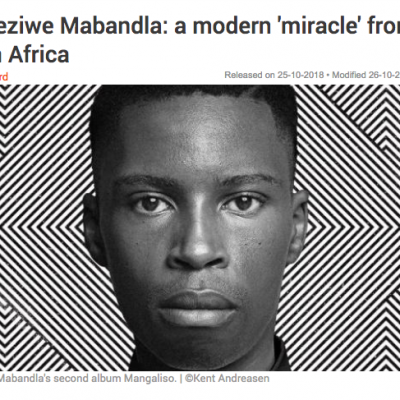 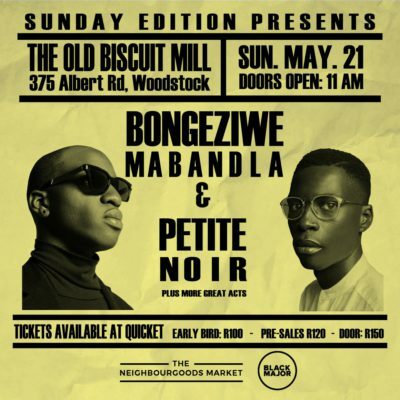 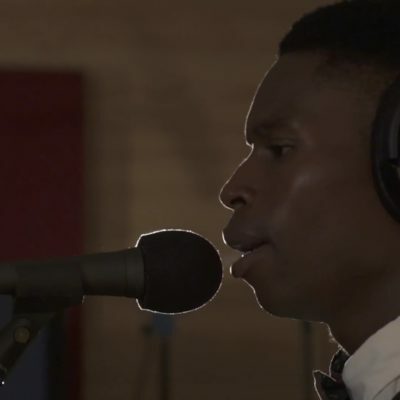 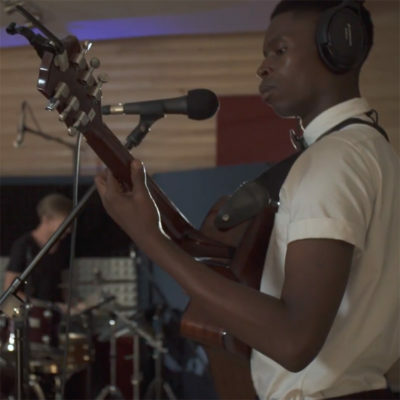 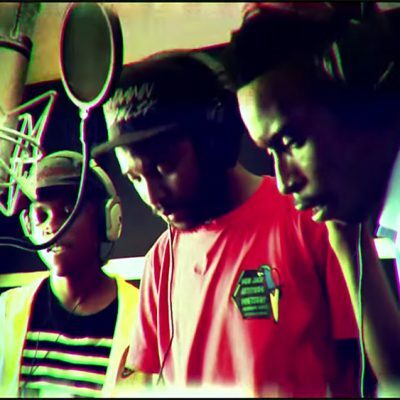 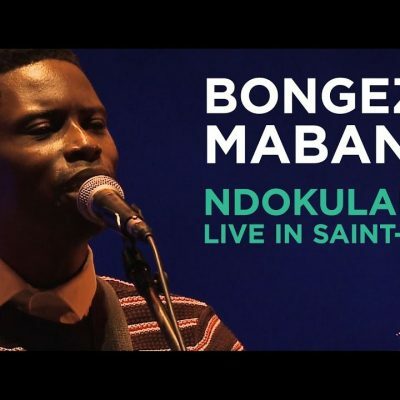 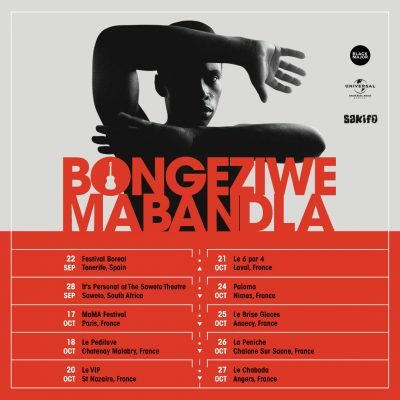 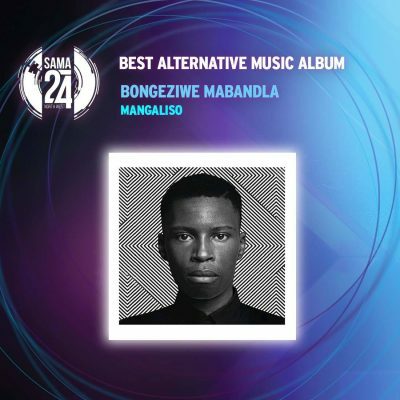 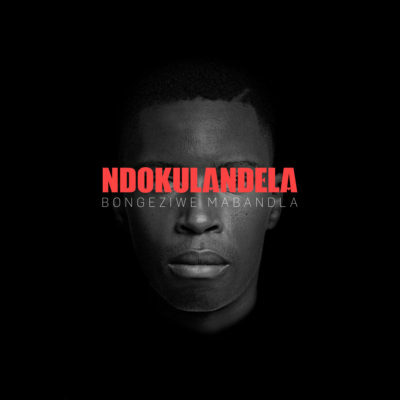 Following the release of his acclaimed second studio album Mangaliso last year, Bongeziwe Mabandla is readying a multi-country tour. 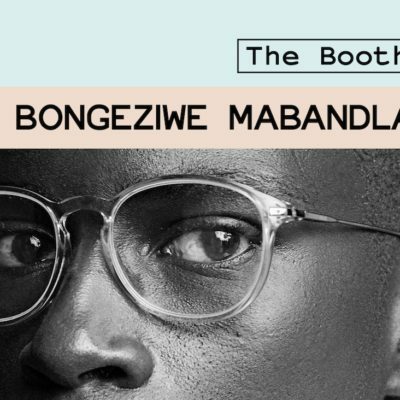 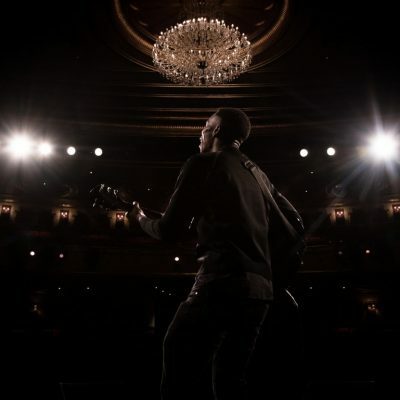 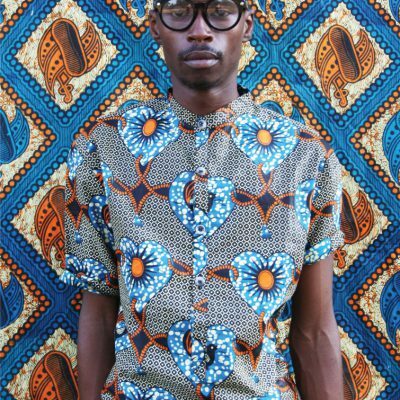 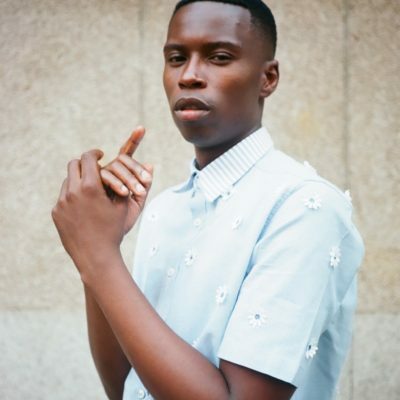 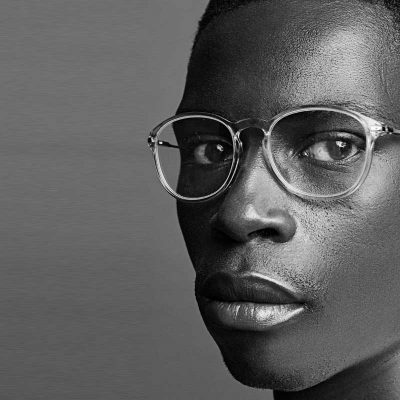 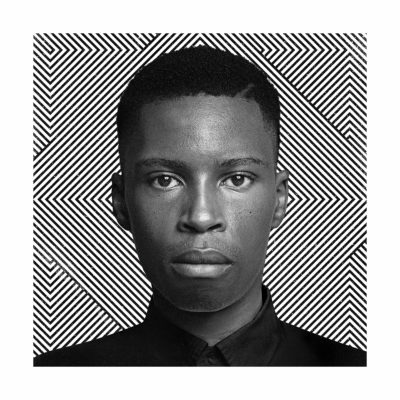 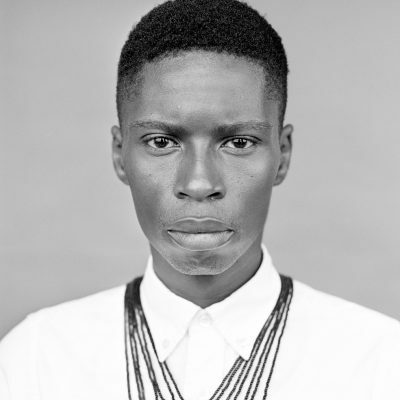 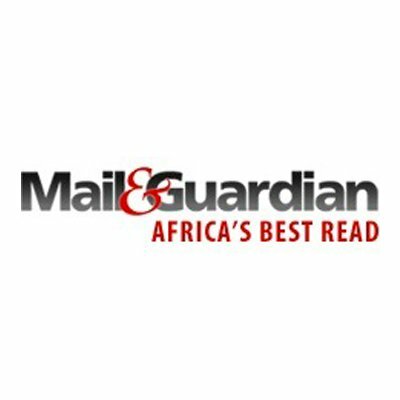 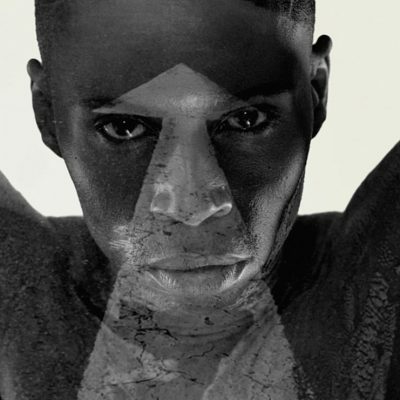 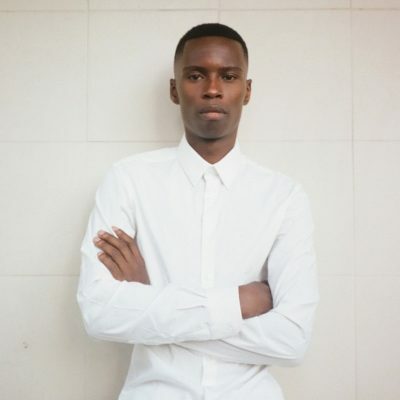 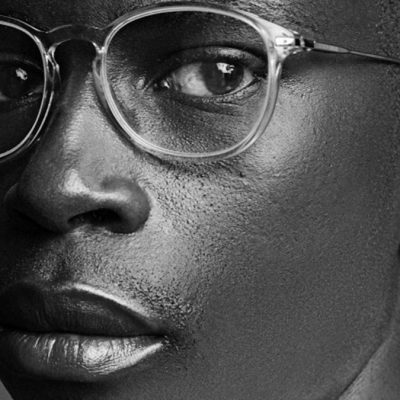 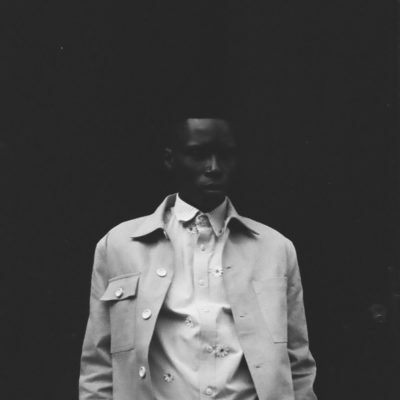 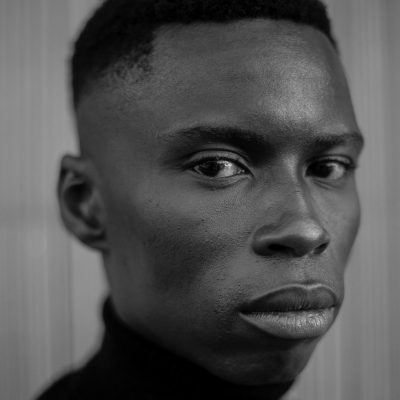 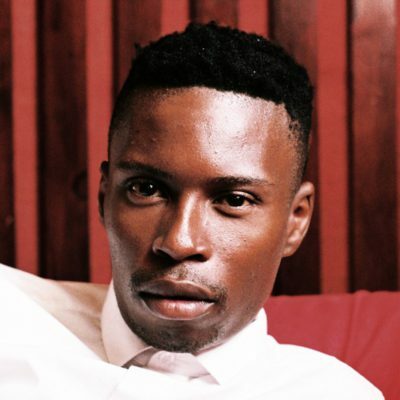 The 10-date tour will see Bongeziwe take his message of the beauty of life to audiences in the UK, Australia, Mozambique, Reunion Island and his home of South Africa. 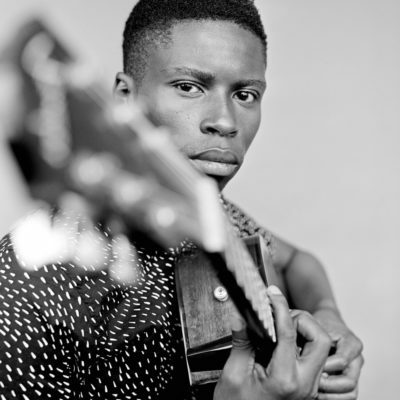 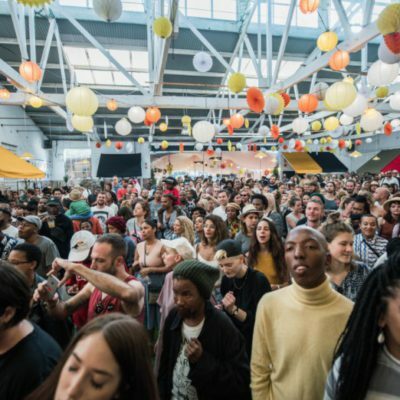 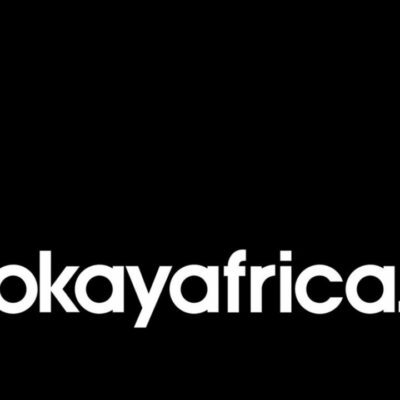 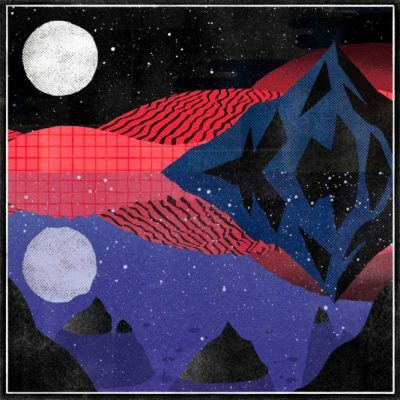 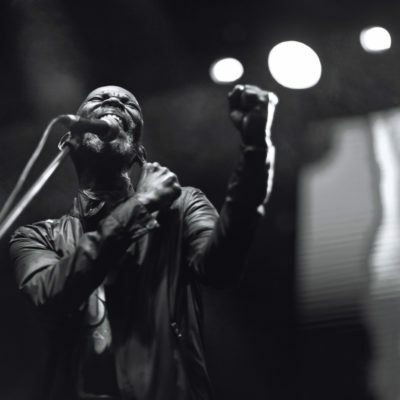 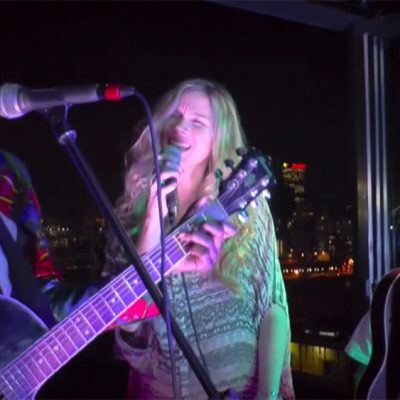 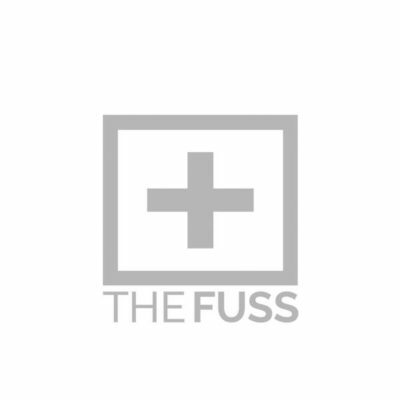 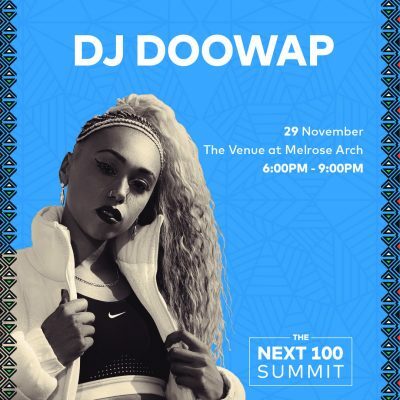 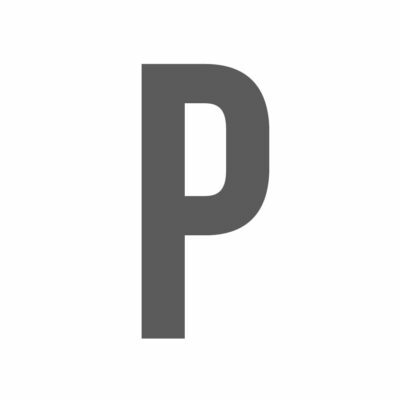 The shows will feature his full band, which includes Tiago Correia-Paolo (340ml and Tumi and The Volume) and Mike Wright (Zebra and Giraffe), as well as some solo performances with Bongeziwe on his guitar. 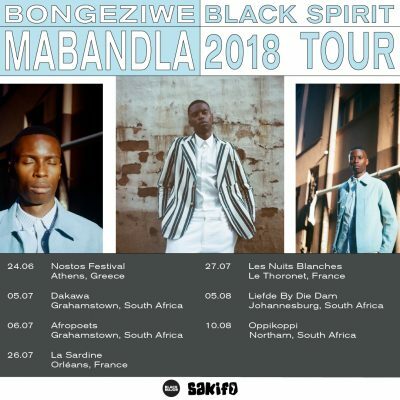 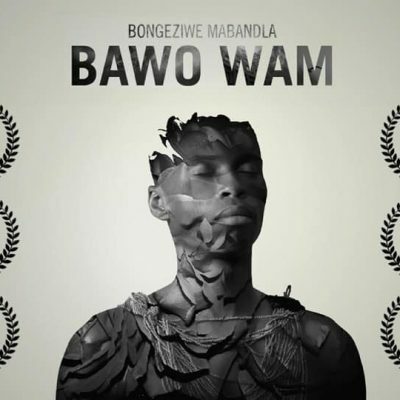 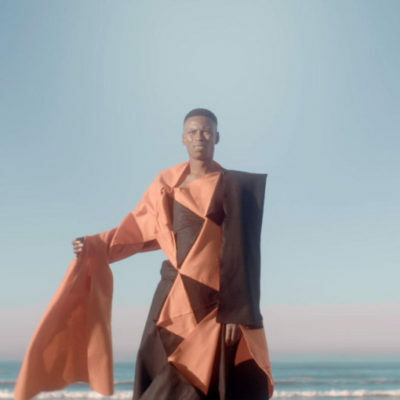 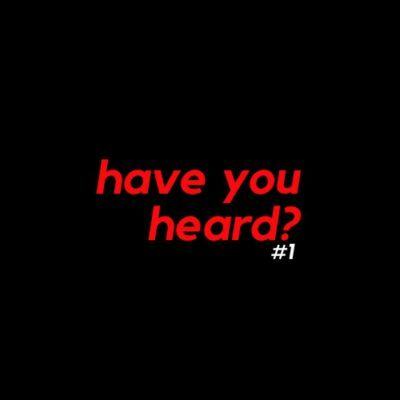 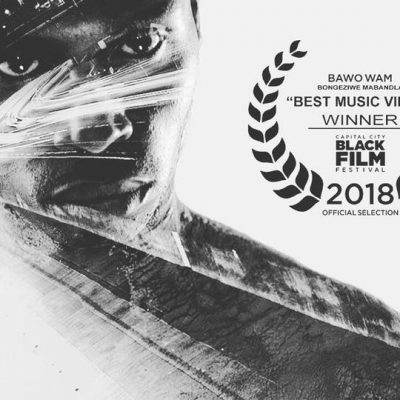 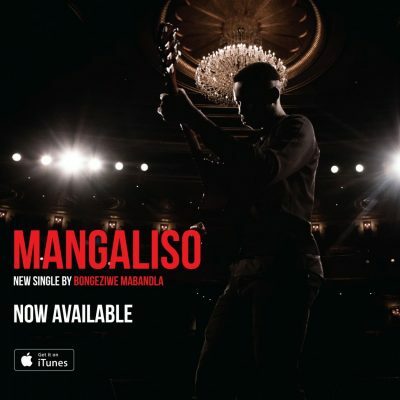 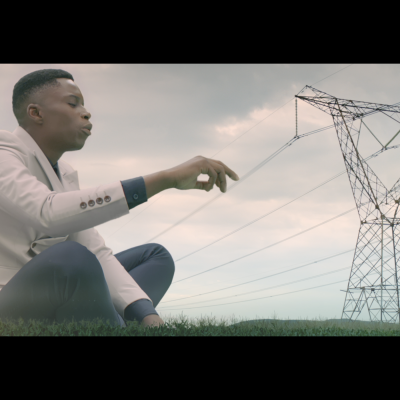 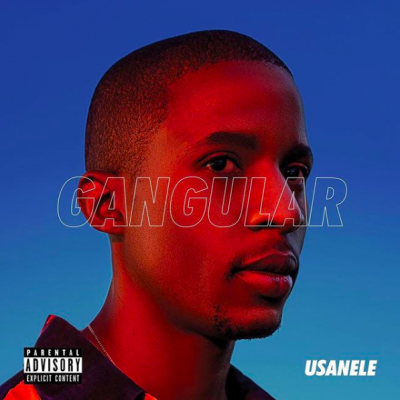 With his latest single “Mangaliso” igniting the airwaves, the February and March shows are an opportunity for his growing body of fans to see Bongeziwe perform. 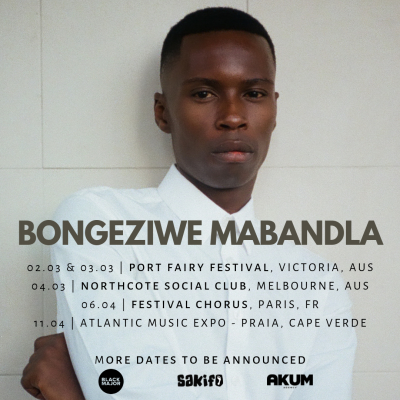 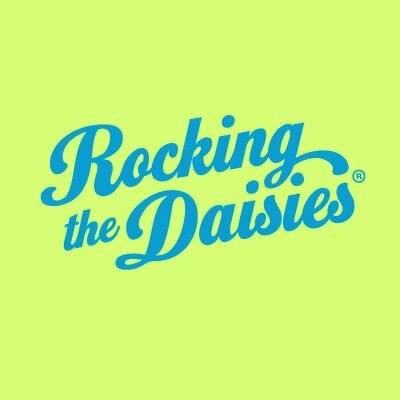 You can catch him at the following shows, or check out our events page for more details.